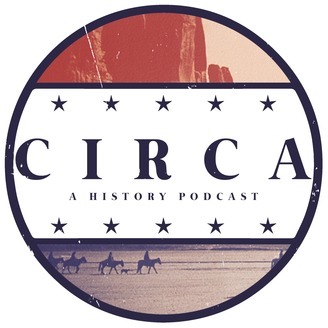 Circa is a historical storytelling podcast exploring moments in history and how they impact our modern lives. Join Zac Lovelace every week for a new journey through the past and present. And remember, you are history. 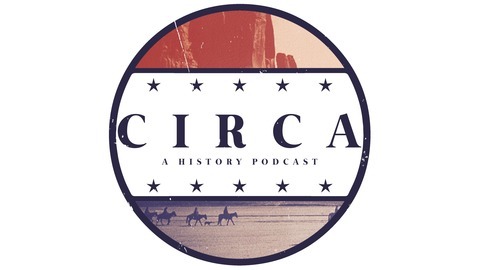 TheBentoBlock.com/CircaPodcast.